17 October 1942: Keel laid as BDE-5 by the Boston Navy Yard, Charlestown, Mass. 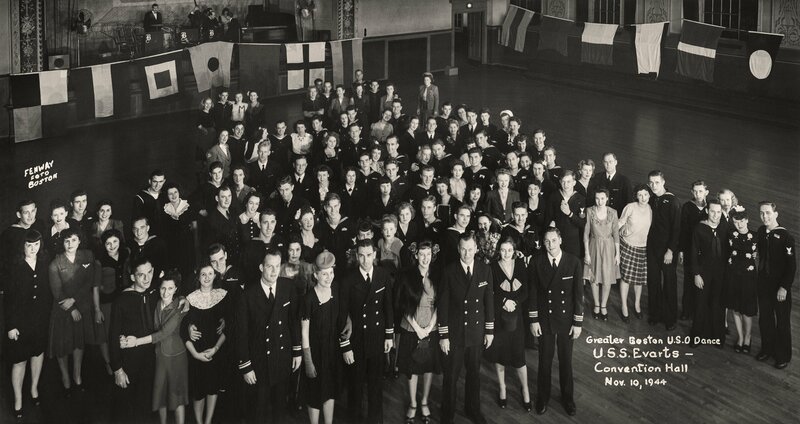 7k Milo Burnell Evarts was born in Ruthton, Minnesota on 3 September 1913 and enlisted in the Naval Reserve 31 August 1940. 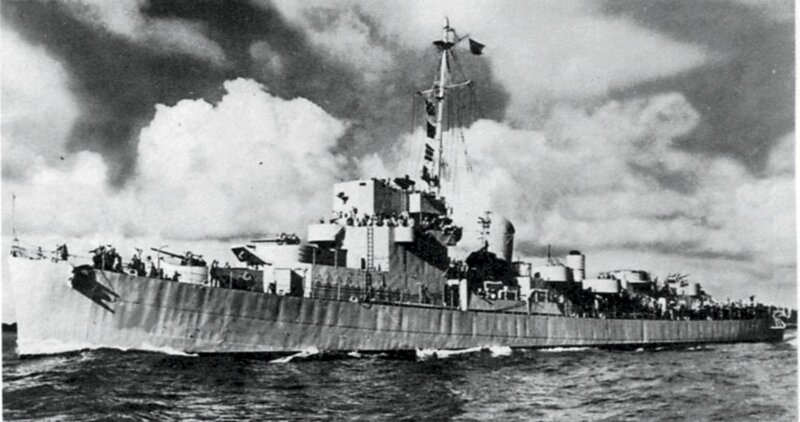 He was commissioned as an ensign on 12 June 1941 . 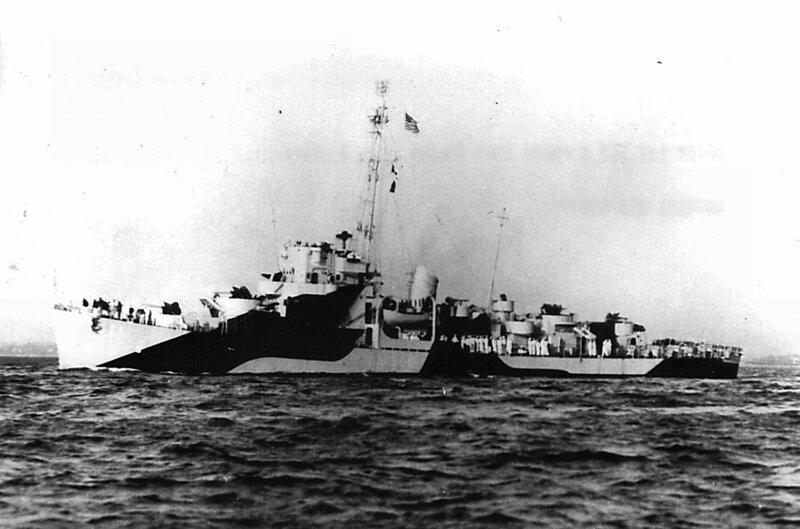 On the night of 11-12 October 1942, during the Battle of Cape Esperance, Lieutenant (junior grade) Evarts was killed in action when his ship USS Boise (CL 47) was damaged. 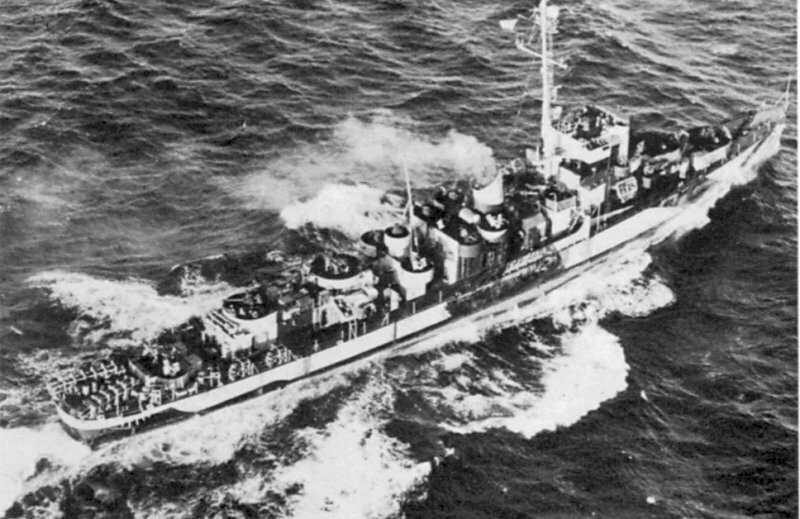 Disregarding the danger of explosion from the fires which broke out in the gun turret of which he was in charge, Evarts stood to his station until killed. He was posthumously awarded the Navy Cross for his unyielding devotion to duty. 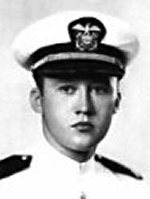 His Citation reads: The President of the United States takes pride in presenting the Navy Cross (Posthumously) to Milo Burnell Evarts, Lieutenant, Junior Grade, U.S. Navy (Reserve), for extraordinary heroism and distinguished service in the line of his profession as Number 2 Turret Officer on board the Light Cruiser USS Boise (CL 47), during action against enemy Japanese naval forces off Savo Island during the Battle of Cape Esperance on the night of 11 - 12 October 1942. When fire broke out in the turret and the danger of subsequent explosion grew increasingly imminent, Lieutenant, Junior Grade, Evarts, with utter disregard for his own personal safety, stood bravely by his post while the flames were being extinguished by fire-fighting parties. Carrying on to the very last, he finally succumbed in the officers' booth, where his body was found with one hand still on the telephone. His courageous dedication to duty, maintained with unyielding determination to the very instant of his death, was in keeping with the highest traditions of the United States Naval Service. He gallantly gave his life in the defense of his country. 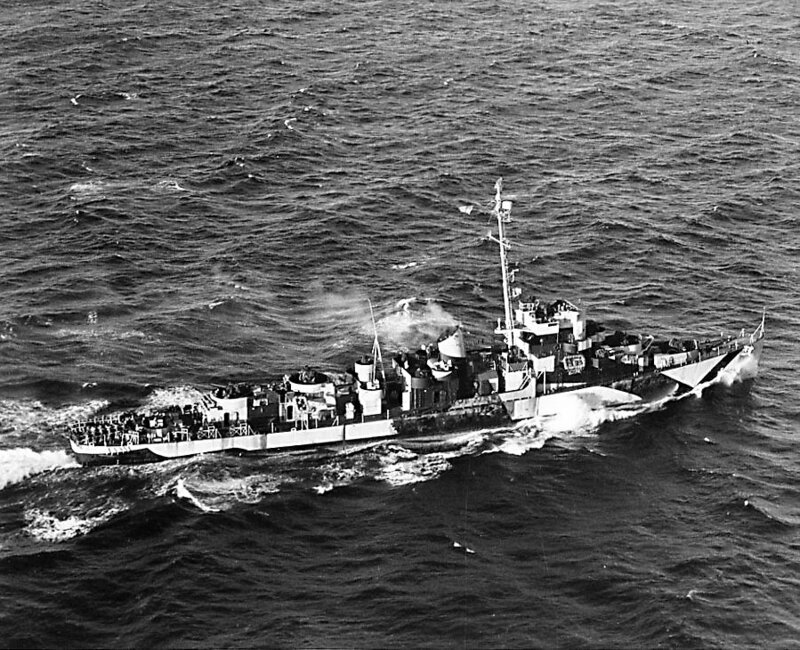 View the USS Evarts (DE 5) DANFS history entry located on the Naval History and Heritage Command web site.